Subscribe to Our Monthly Newsletter – Click Here! We’re excited that you’re following our adventure and we hope to provide you with valuable travel information, advice, insights and insider tips. Since December 2014, we’ve been publishing a monthly newsletter by email and we’d love to have you subscribe and join us. You’ll find unique content here that you won’t find on the blog or on our social media accounts so we hope you’ll keep us around each month when we come to your inbox – click here to you subscribe. Subscribe to Our YouTube Channel – Click Here! 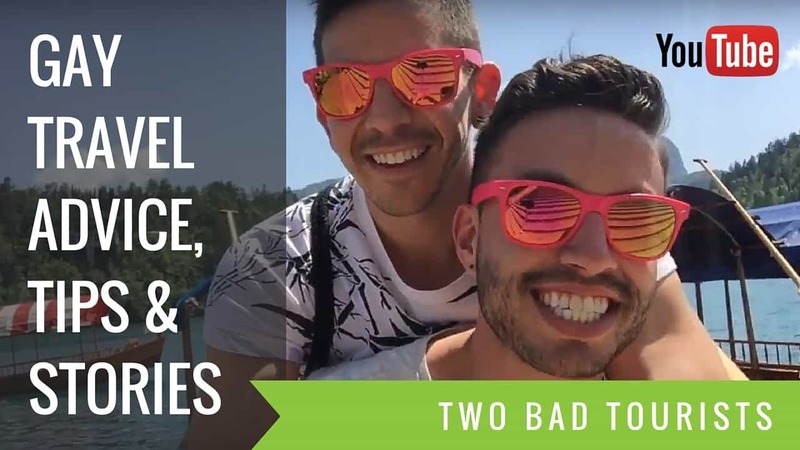 Just like our blog and our newsletter, we offer travel tips and advice plus features on the best gay friendly destinations, city guides, festivals, events and more. 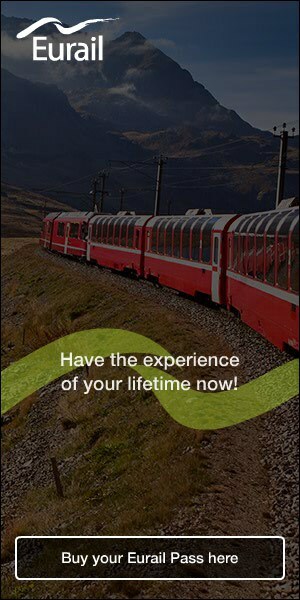 We publish monthly travel videos plus occasional special features so stay tuned and subscribe now – click to subscribe.